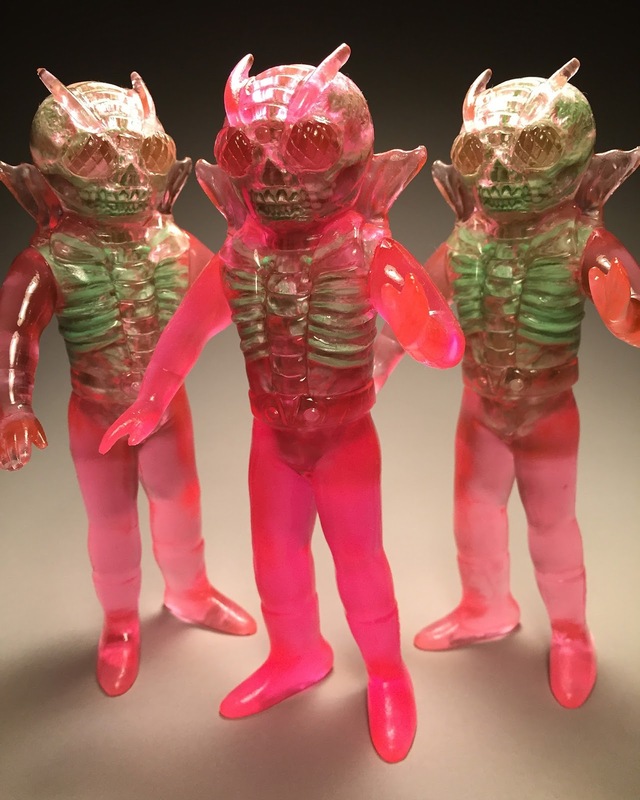 ::InfectRider:: Cast in translucent Pink with Green bones. Colors will vary. Stands 6" tall. $150 + $8 shipping. International orders please send an additional $10 for shipping. Orders may take up to two weeks to ship.